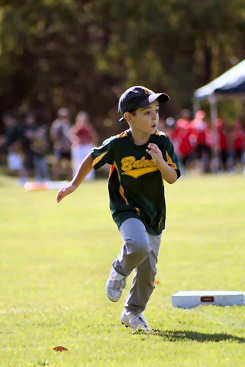 Girls and Boys Tee-Ball, Softball and Baseball. 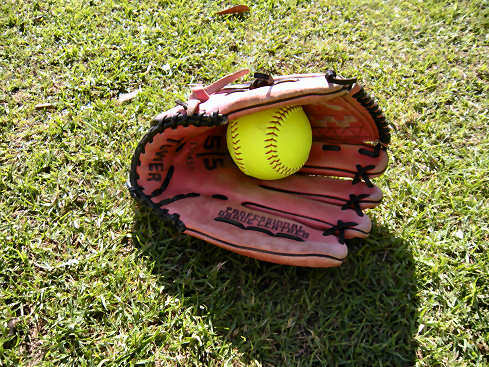 T-Ball, BaseBall, and Softball are exciting sports that get children outdoors developing their throwing & catching skills while learning to play in a team environment. 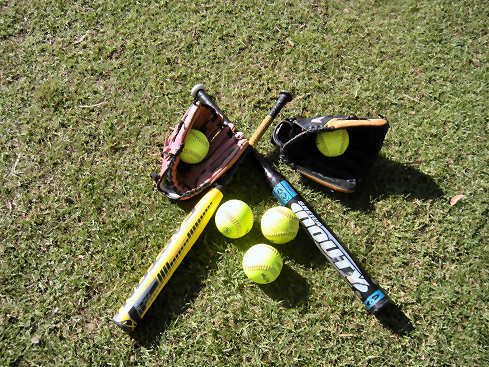 We help develop skills for those players interested in progressing to Softball and Baseball. 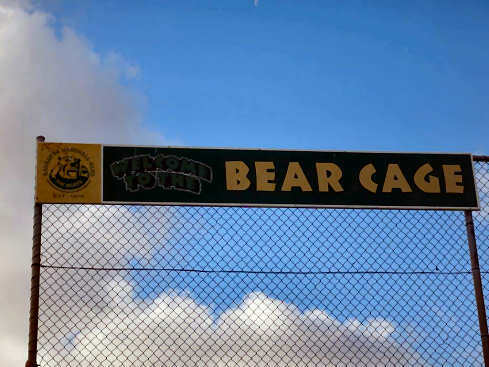 Balcatta Bears is known for its friendly environment where parents socialise after training enjoying a hamburger. 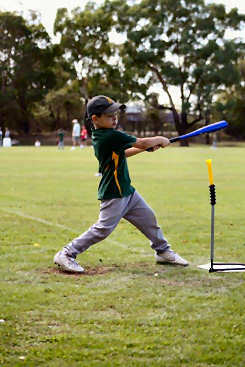 We offer a safe sporting environment for boys and girls of all ages to promote a safe family sporting environment for everyone to enjoy. 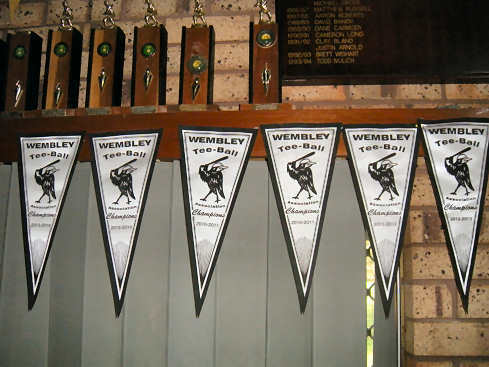 Balcatta plays under the Wembley Tball Association games are played at Balcatta, woodlands, city beach and stirling. 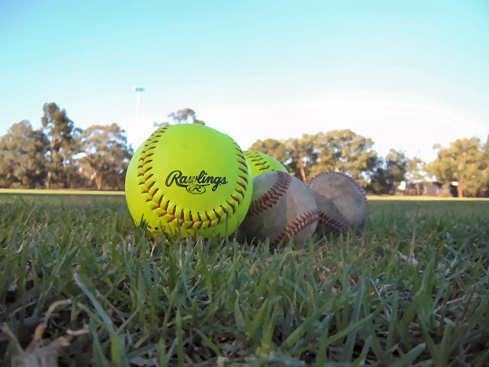 We are introducing MACHINE PITCH 9 and MODBALL 11, Games are played Friday nights and played on a smaller diamonds. 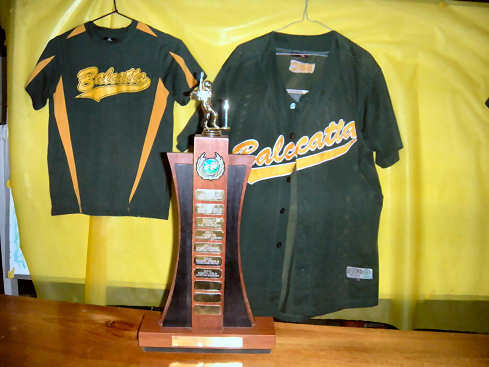 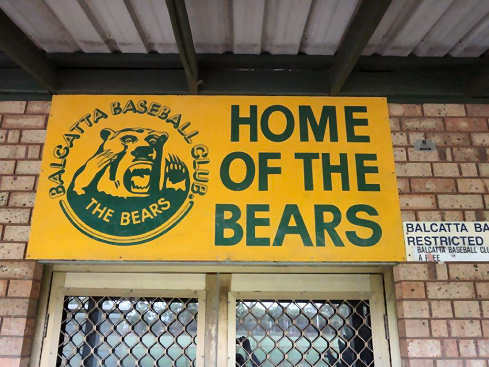 Balcatta Bears Softball and Baseball - come and join Balcatta's Green and Gold Army!